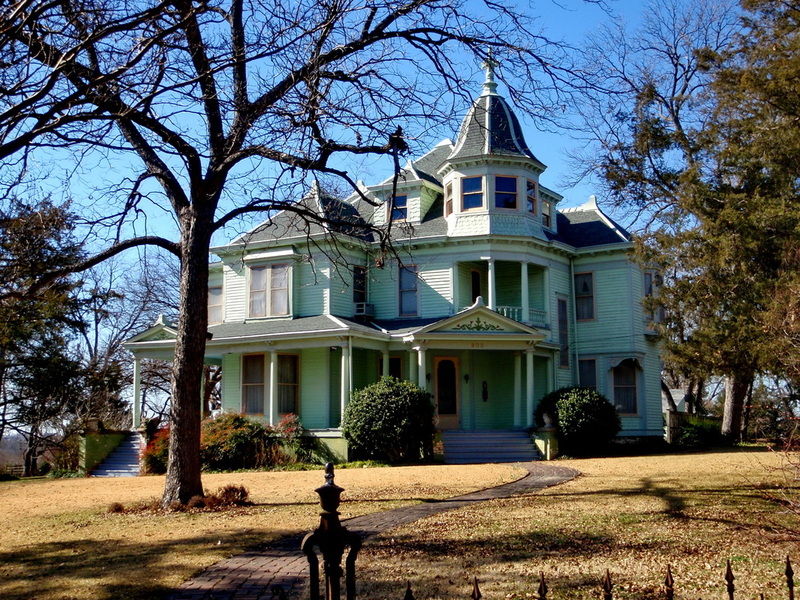 Located at 903 Parker Street in McKinney. The house and barn are on the National Register of Historic Places. It is also a Texas Historic Farm. SITE FOR HIS PROSPEROUS PLANT NURSERY. A NEARBY BARN WERE CONSTRUCTED IN 1902-1902.